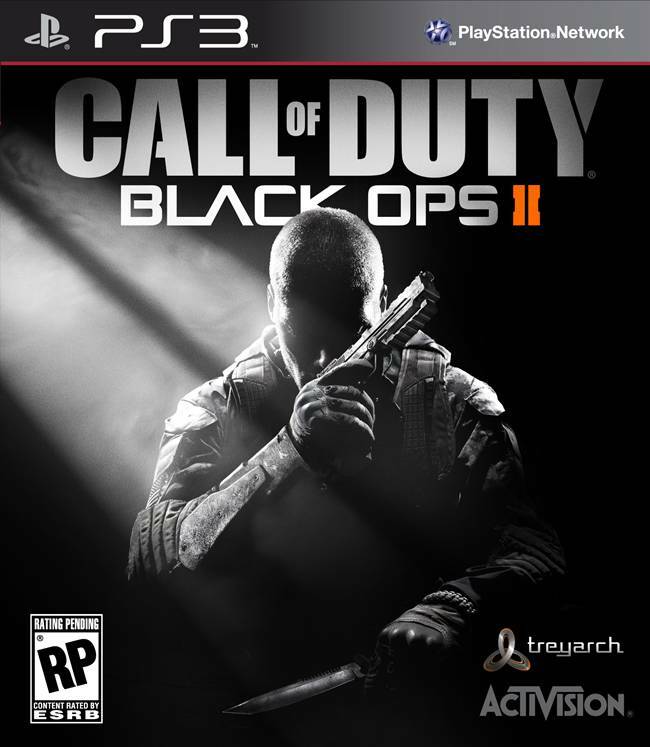 Black Ops 2 season’s pass is now available on Steam ahead of the game’s official launch on November 13. I presume it will be the same for consoles as it costs $49.99 and will allow you to get the first four content drops. As Treyarch and Infinity Ward have done with the past games, the season pass allows you to get the four DLCs without paying additional money and they will contain maps to complement the core 10 odd maps along with some zombie maps too. The latter is something of a revelation in Black Ops 2 with Treyarch planning the biggest zombie spectacle gamers have ever seen. You can buy the Steam version here and the console version at their respective stores. 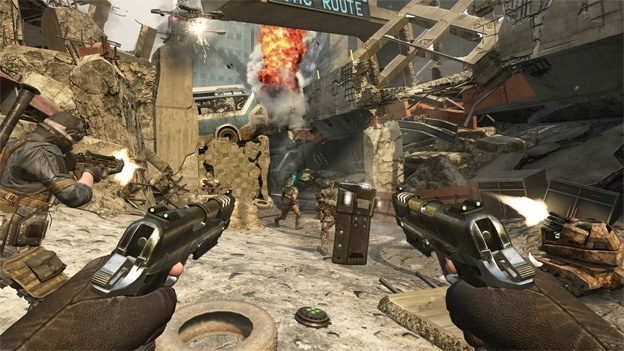 The DLC will hit in 2013 after the game’s official launch later this year. Good news for gamers who don’t live in the US or EU, Treyarch is trying to overhaul the netcode which means there will be less multiplayer dropouts and host migration. This information was uncovered by IGN, here’s a conversation between a fan and Treyarch’s David Vonderhaar. “I might have missed it in the million Black Ops II videos on YouTube. Will there be local preference in matchmaking?,” a fan asked. “Something new and improved over that. Will tell you more next week after I confirm it actually makes it,” Vondehaar said. So we have to wait for the confirmation I guess, but looks like it’s as good as confirmed.